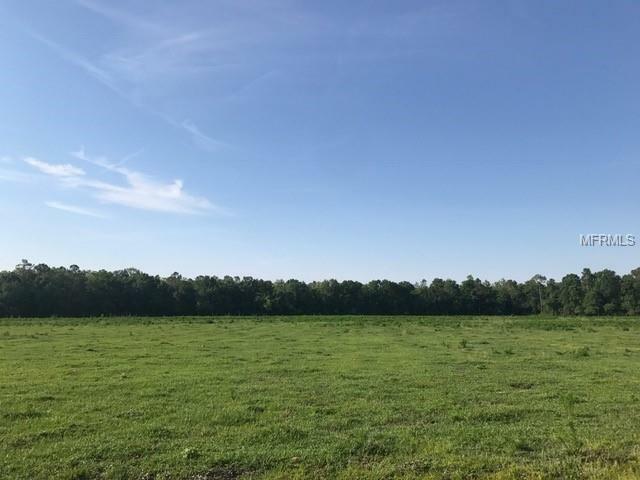 942.67 Acres of beautiful land in Lake County just North of the Lake/Polk County Line. 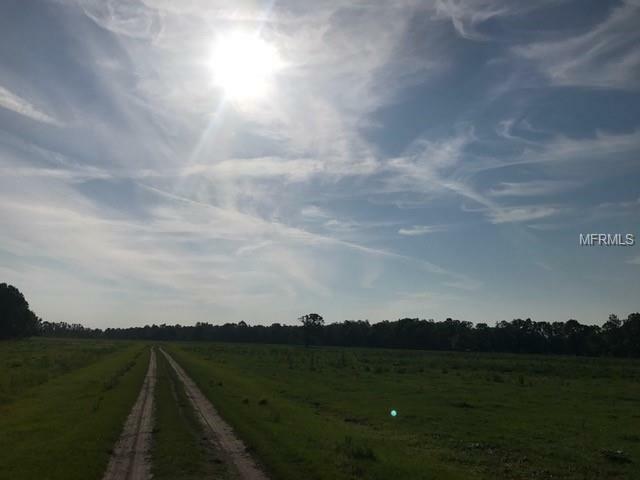 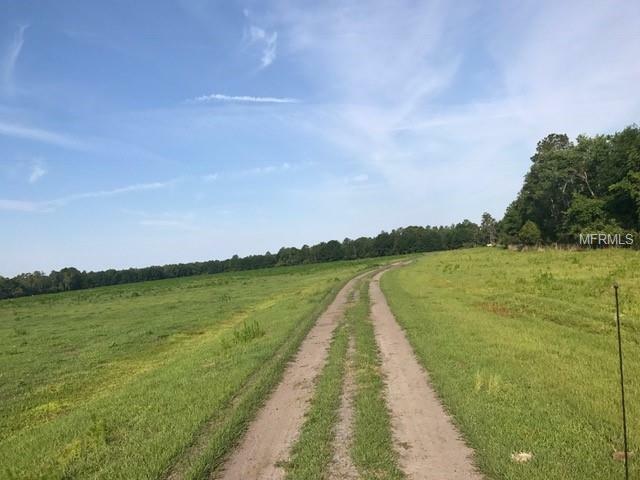 Split between wooded land and open pasture, perfect for a cattle ranch, or any agricultural business. 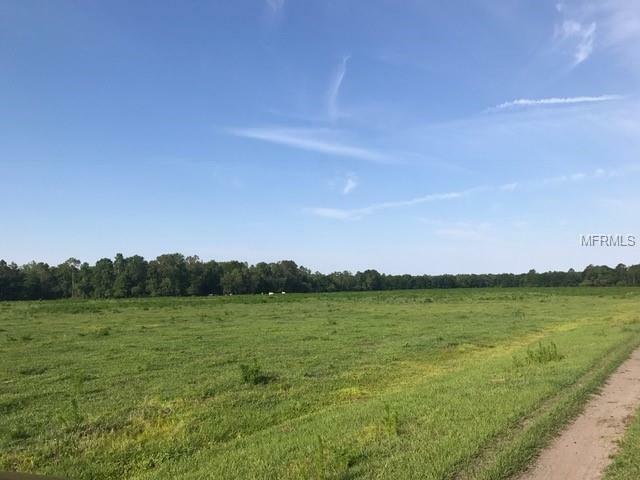 Plenty of opportunity with this amount of acreage!